D.I.S.C.O…Does that word remind you of the 1970s? Well, it’s the first thing that comes to mind when I think about the 70s. Disco v.s. alternative rock. Long hair for women and men. 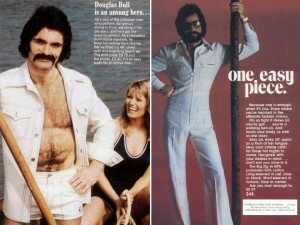 And what are 70s without beards and moustaches? Remember that I did a retro fashion blog serie? There are few eras that are undoubtedly in my toplist when it comes to fashion, class and appearance. Starting with the classy 1950s, closely followed by the swinging sixties. The practical and redefined 1940s and roaring twenties have a respectable third and fourth place.